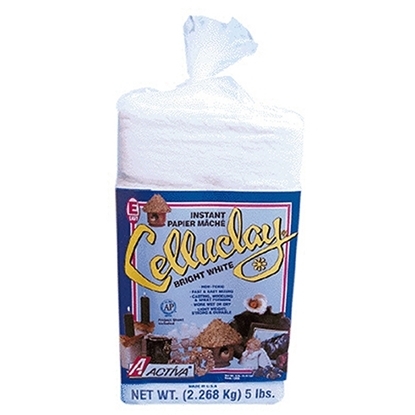 Activa Products 160 Activ-clay White 1 Lb. 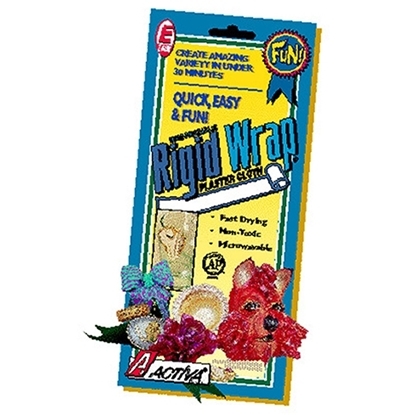 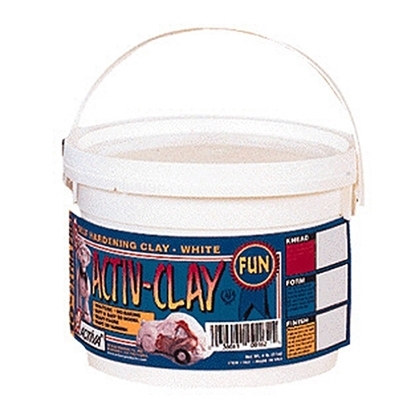 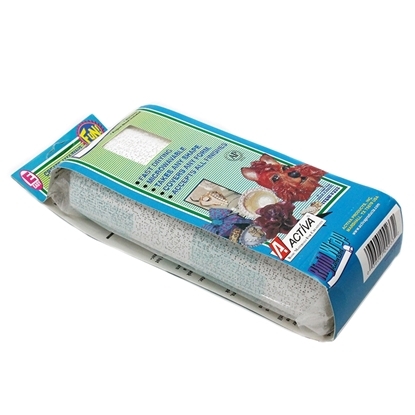 ACTIVA PRODUCTS 160 Clay & Clay Tools ACTIV-CLAY WHITE 1 LB. 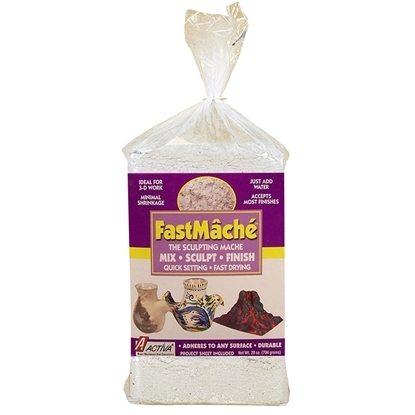 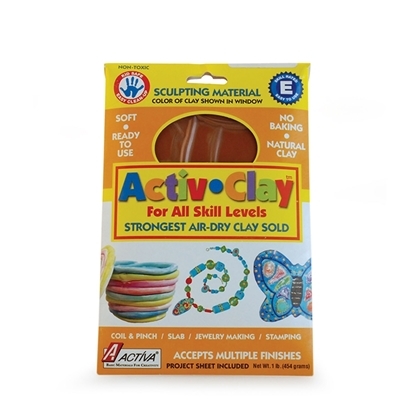 Activa Products 161 Activ-clay Terra Cotta 1 Lb. 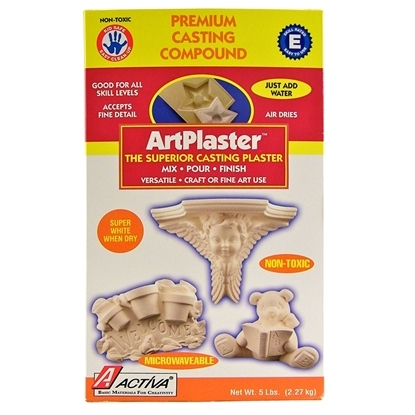 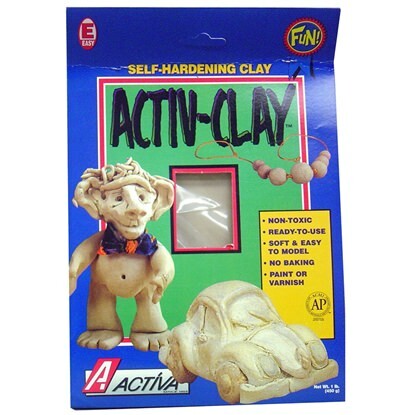 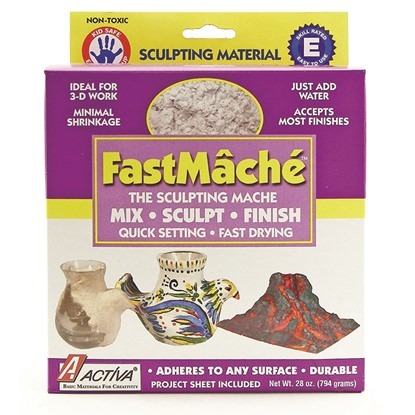 ACTIVA PRODUCTS 161 Clay & Clay Tools ACTIV-CLAY TERRA COTTA 1 LB. 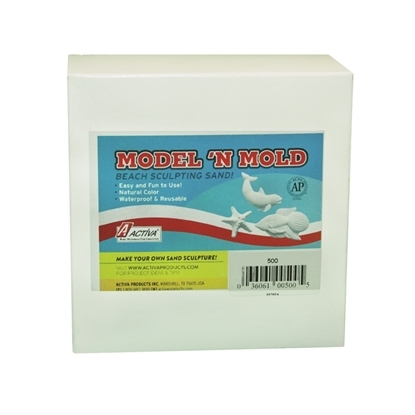 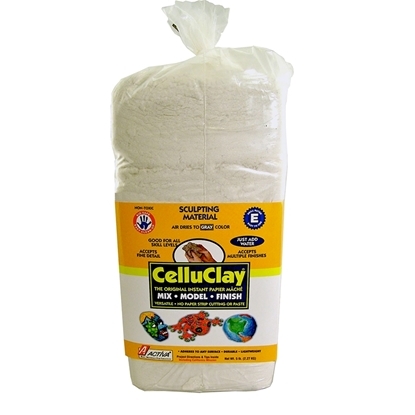 Activa Products 164 Activ-clay White 10 Lb. 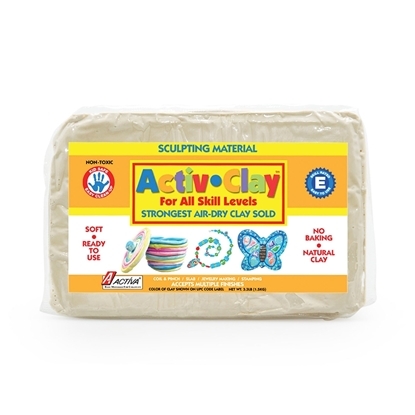 ACTIVA PRODUCTS 164 Clay & Clay Tools ACTIV-CLAY WHITE 10 LB.